Meet the 2018 GMC Yukon XL full-size SUV. 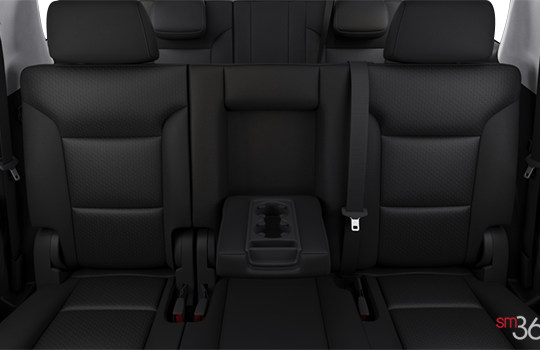 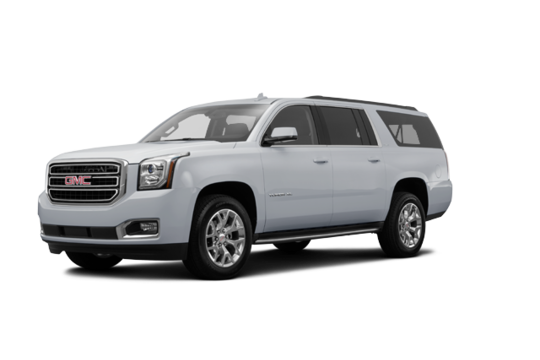 20.5 inches longer than the standard Yukon, XL delivers you more space for cargo and more legroom for third-row passengers. 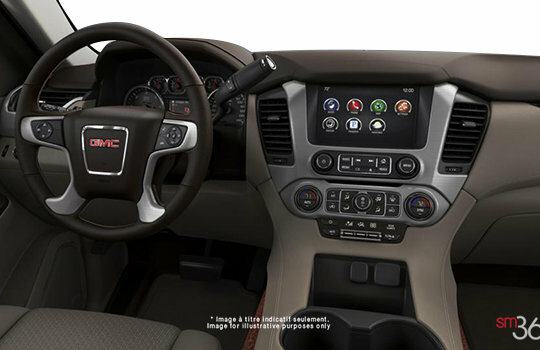 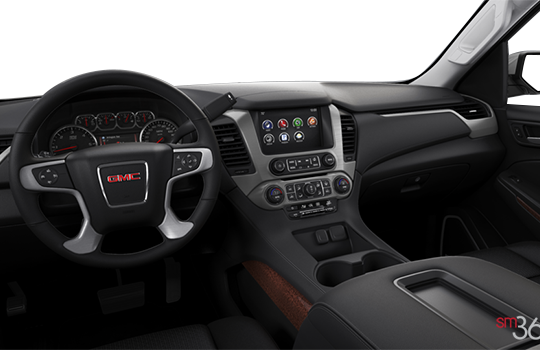 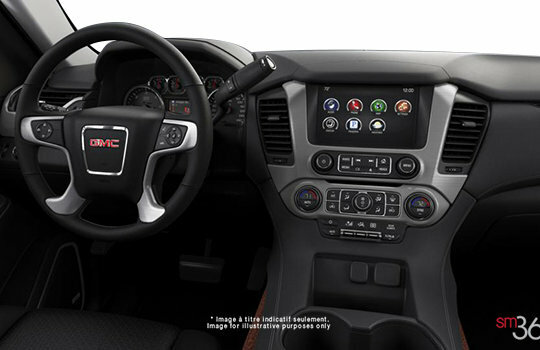 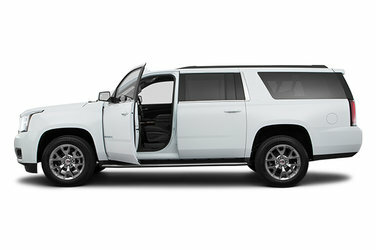 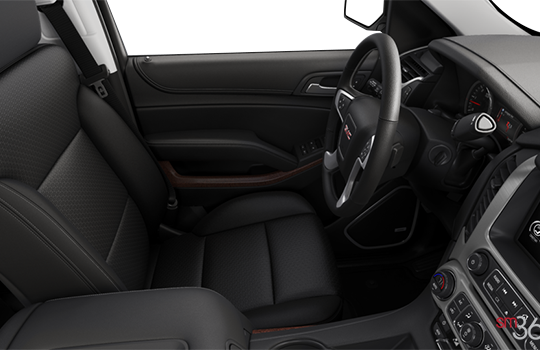 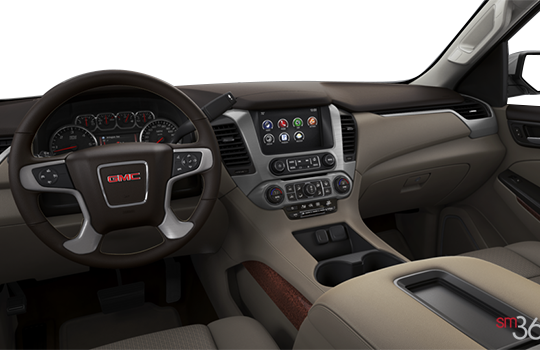 With its bold styling, premium materials and inspiring capability, Yukon XL creates a new standard in full-size utility. 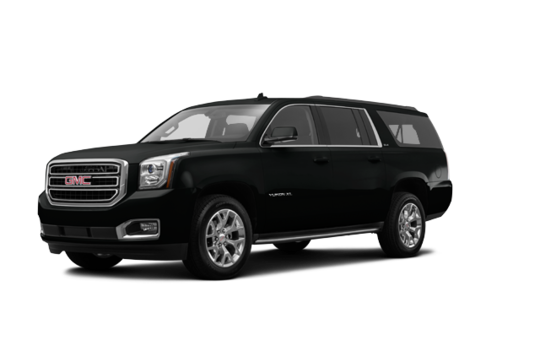 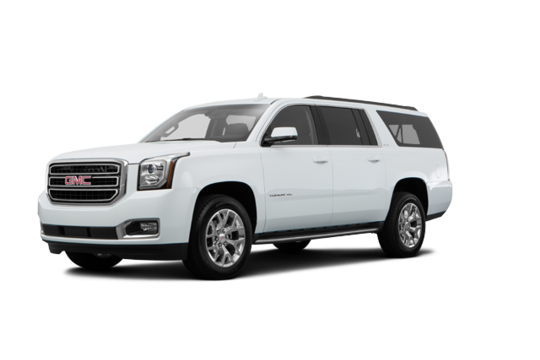 Why not try the 2018 GMC Yukon XL SLE?